We provide free tutorials about Java, Eclipse, Web and Android development and related technologies. We also provide training and consulting in the areas of Eclipse, Android and Git. We offer a variety of self-study and onsite IT expert training. Read our free online Tutorials in the areas of Eclipse, Android, Git, Java, Web develoment and others. We offer two training options. Our employee can work with your team directly (onsite) or you can learn at your own pace with our self-study portal (online). 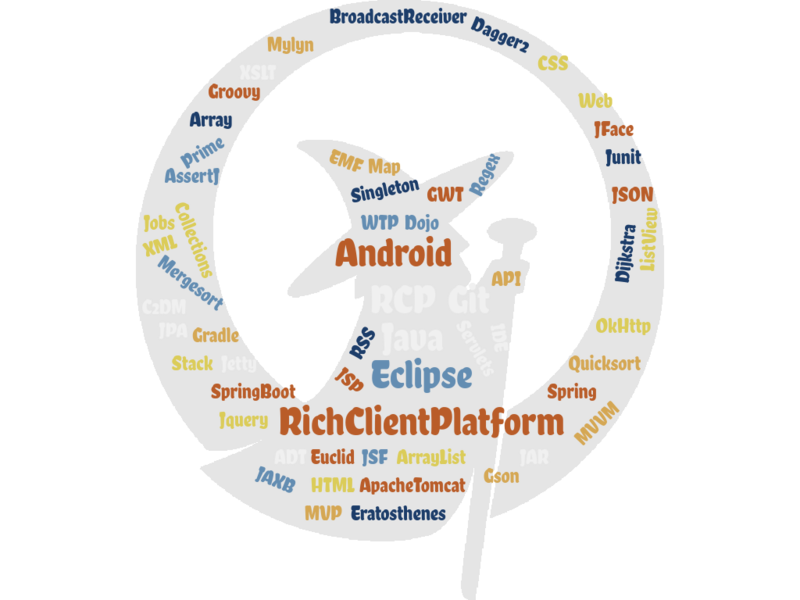 We offer expert Consulting in the areas of Eclipse, Android and Git. Our consultants are experts in their areas and actively involved in the development of open source projects.